Juki TL2000QI High Speed Sewing and Quilting Machine FREE Shipping! 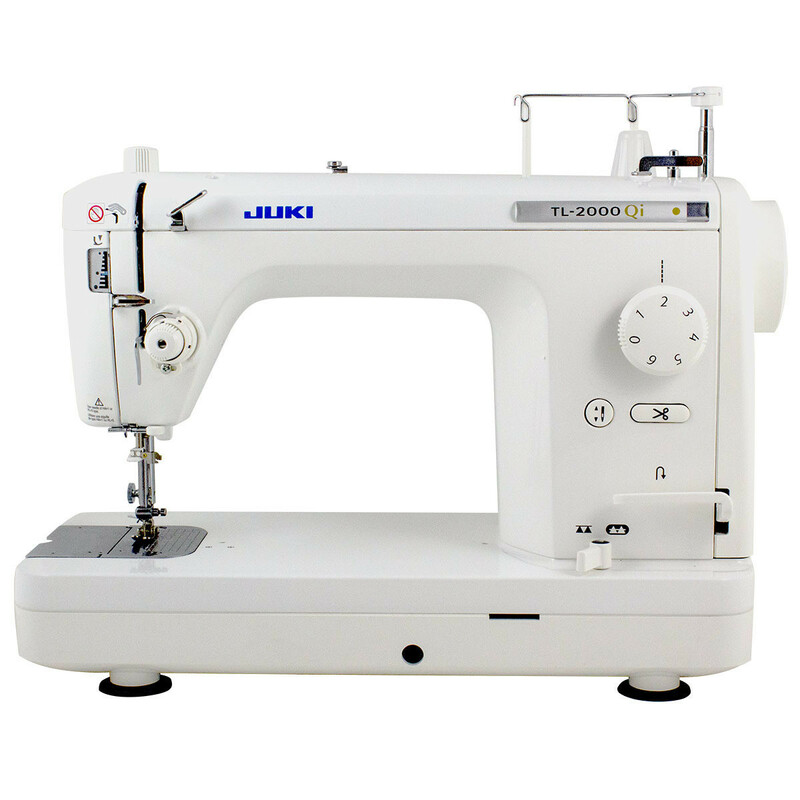 The Juki TL 2000Qi is a single-needle lockstitch machine for straight stitching and quilting is also perfect for tailoring, dressmaking and home decor items. The Juki TL 2000Qi can be used as a tabletop machine, mounted onto a cabinet, or used on machine quilting frames. It is portable and has a built-in carrying handle. Sewing area extension shown in picture is included with the machine.